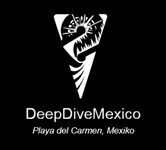 Its true name is actually Taj Mahal (ask us for the true story!). 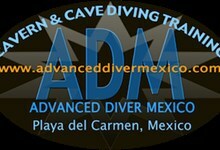 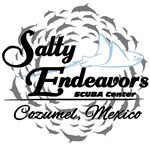 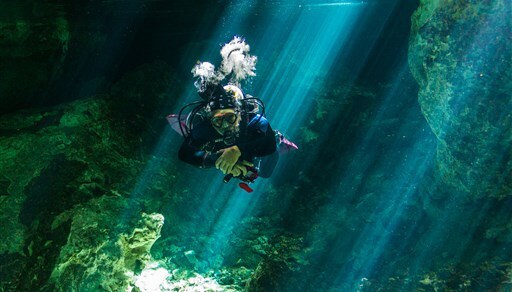 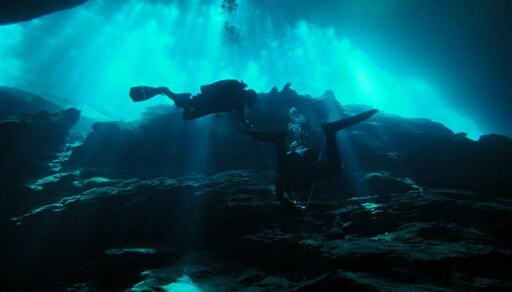 This amazing cavern features everything that you expect from a cavern dive : a dense halocline, intense light curtain into the Sugar Bowl and three razor sharp light rays into the cenote Points of Light and green light rays falling from the cenote Esmeralda cenote, its water stained green by the tannic acids. 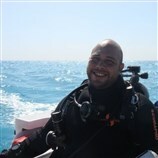 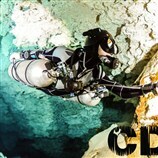 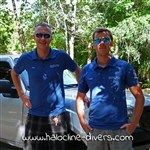 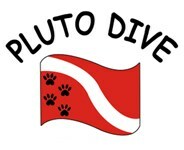 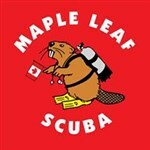 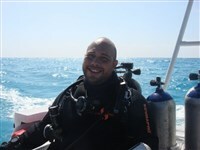 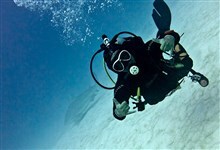 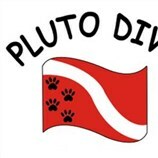 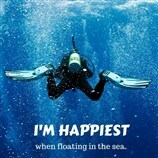 The dive requires a good control of buoyancy, as it presents an aggressive saw-like profile. 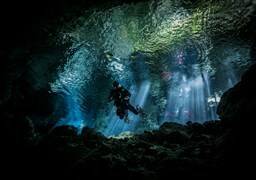 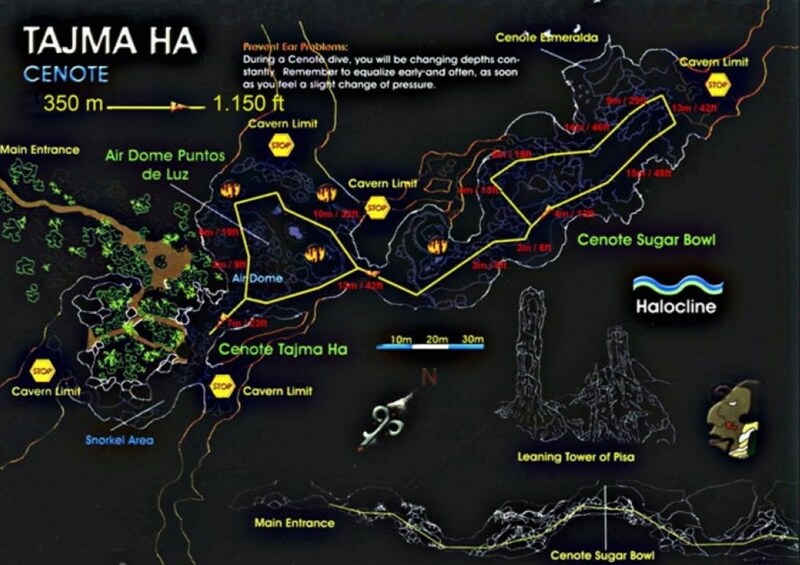 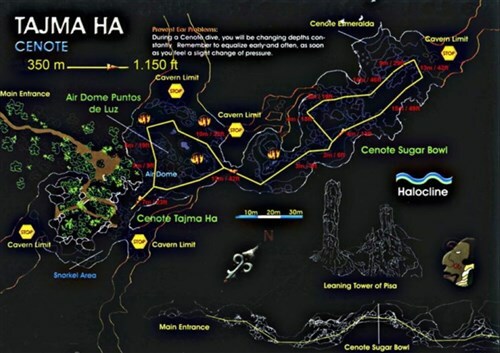 At the end of the dive, surfacing into the Points of Light will allow divers to enjoy the sight of the bats hanging from the cavern’s ceiling.